I am fortunate enough to live across from my boyfriend’s 100-acre family farm. They farm recreationally, alternating between planting corn, soybeans and occasionally sunflowers. The crops are sold mostly for money, but also to attract and feed the local wildlife, including deer and turkey. But the farm doesn’t stop there – It also has a 40-year-old orchard. Now I may be biased, but this orchard is not just any orchard. The produce grown here includes tart cherries, sweet cherries, pears, plums, peaches, paw-paws (if you don’t know what these are, you are not alone! 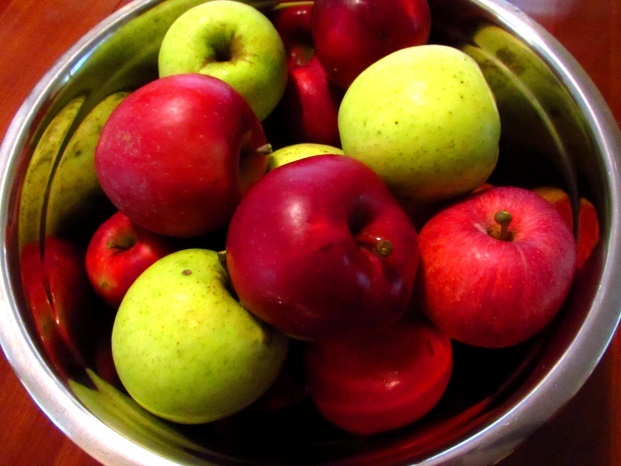 ), Gala apples, McIntosh apples and Grimes Golden apples. 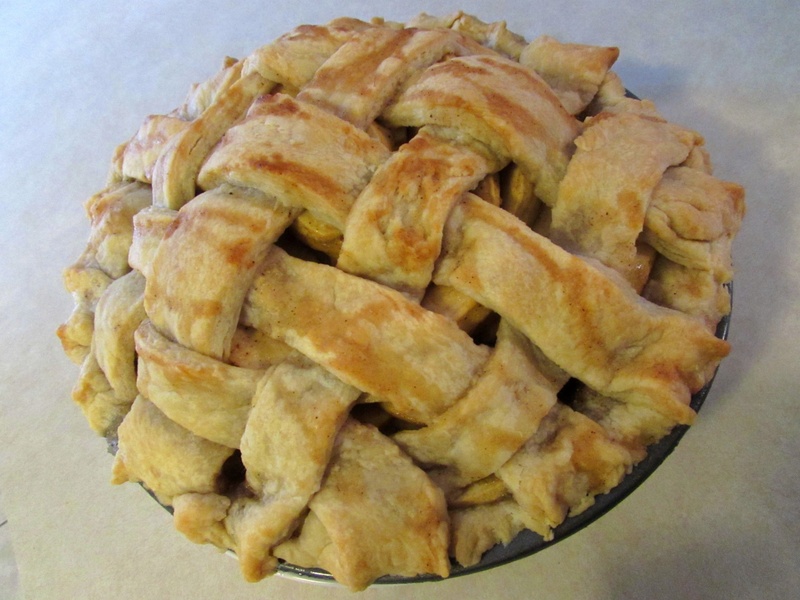 So naturally, I have to make all my apple pies from scratch. 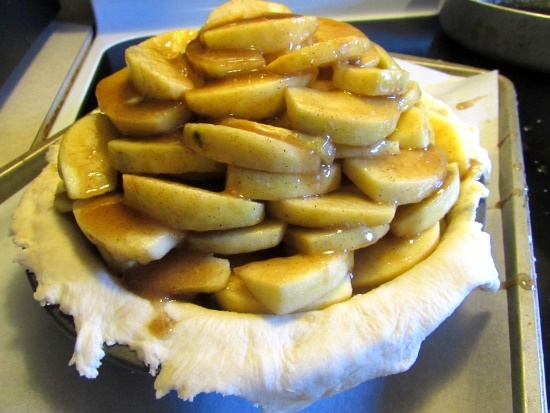 When making an apple pie from scratch, be careful to choose apples that are not too soft and too sweet (for example, Gala apples) because they will bake up, or become mushy and too sweet for the pie after adding in the sugar. But McIntosh and Grimes Golden apples are perfect for pie. 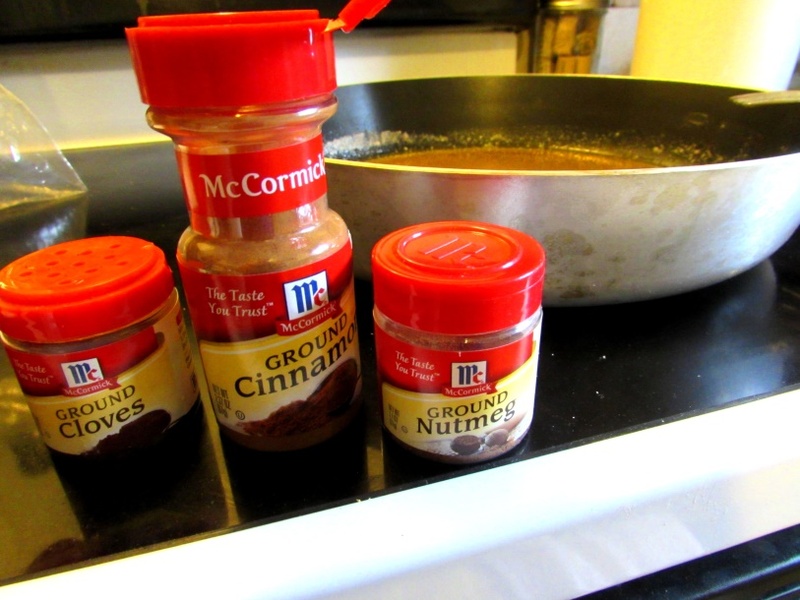 For this recipe, you can use a pre-made pie crust, or a made-from-scratch recipe. If you make your crust from scratch, be sure to make it at least four hours before baking so it has enough time to chill (I usually make mine the night before). I have made this recipe for numerous family gatherings and parties, and it has always been a hit. I will say, if you have time, it’s definitely worth making your own crust – it’s one thing people always rave about. It’s super easy and the benefits (getting the inlaws to love you) are huge. I hope you find this recipe as wonderful as I do! Directions: In a large bowl, mix the flour and salt together. Slowly cut in the shortening until completely mixed in. Stir in the water until the mixture forms a ball. If refrigerating overnight, wrap the mixture in cling wrap before placing in the fridge. Preheat oven to 425 degrees F. Before rolling out your pastry, place a copious amount of flour on your countertop and on the rolling pin. Roll out the dough until it is about ¼ inch thick. Roll the dough back over the rolling pin and place in the 9-inch pie dish. (Tip: If you have flour on your shirt, your pants and the floor, you’re doing it right). Bake 15 minutes in the preheated oven then reduce the temperature to 350 degrees F. Continue baking for 35 to 45 minutes, until the crust is golden brown.